Originally released back in 2002 and made a return in 2016, the adidas ClimaCool 1 is set to release in a few new colorways for 2017. The ventilated silhouette is now releasing in its own version of the popular “Black Camo” color treatment. Featuring a full Black-based upper with Night Cargo Green on the Three Stripes atop a White sole. Camouflage print is used on the inner lining and heel tab. 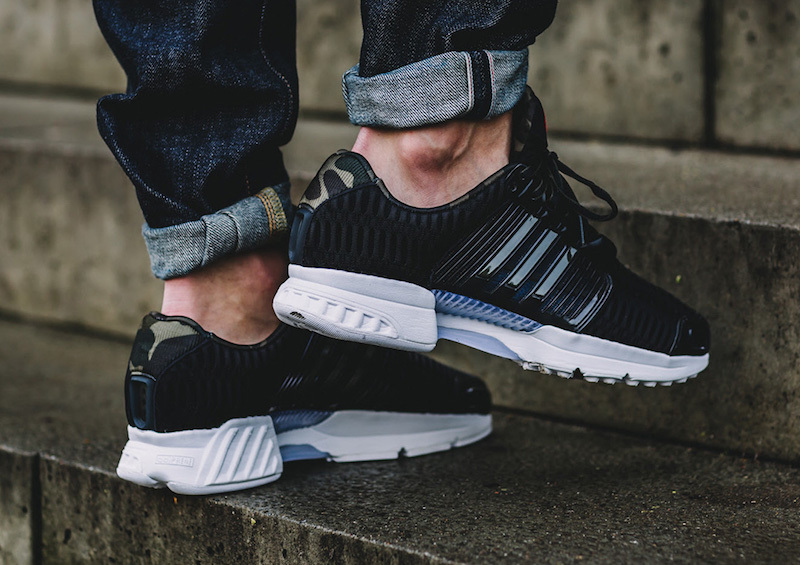 Take a closer look at this adidas ClimaCool 1 Black Camo colorway below and find them available today through select retailers such as Overkill.